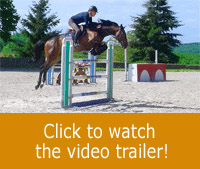 Riders have to be aware that whatever the type of riding they practise, the motion of the horse’s top line is extremely important. We have to devote a special attention to this area, especially during the warm-up session. 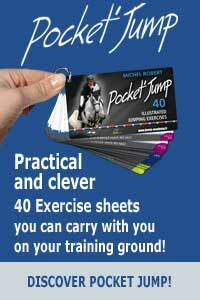 The physical fitness of your horse is a key element to his performance. It’s the case for high level competition horses as well as for amateur horses. You can’t obtain long term results if your horse has not been physically trained to the physical stress implied by competitions.